Published by Dushkin Pub Group, 1991. 1991. 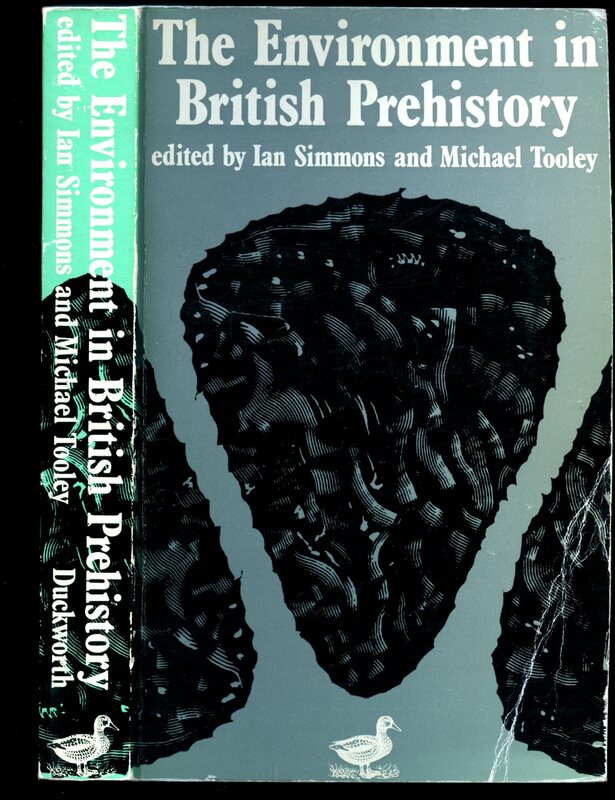 Published by Shire Publications Ltd., Church Street, Princes Risborough, Buckinghamshire First Edition 1993. 1993. Published by Europe, Journals. 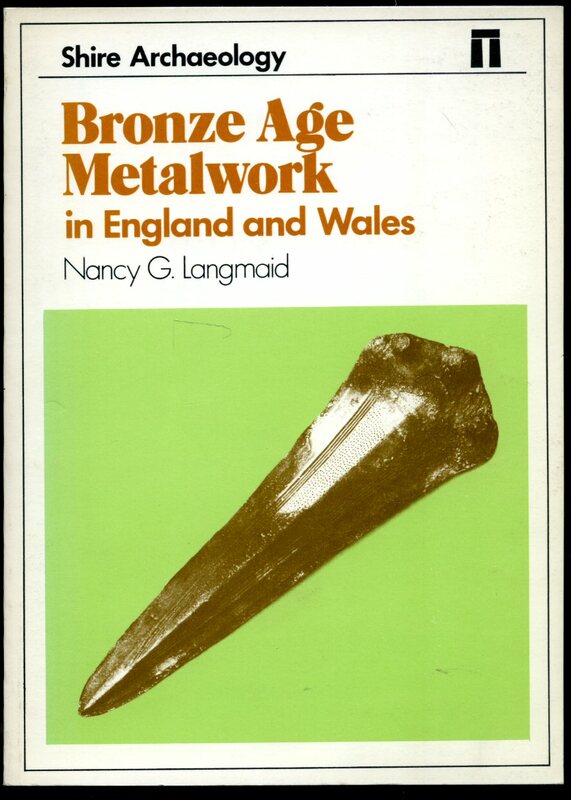 British Archaeological Reports, British (Series 87) First Edition 1981. 1981. 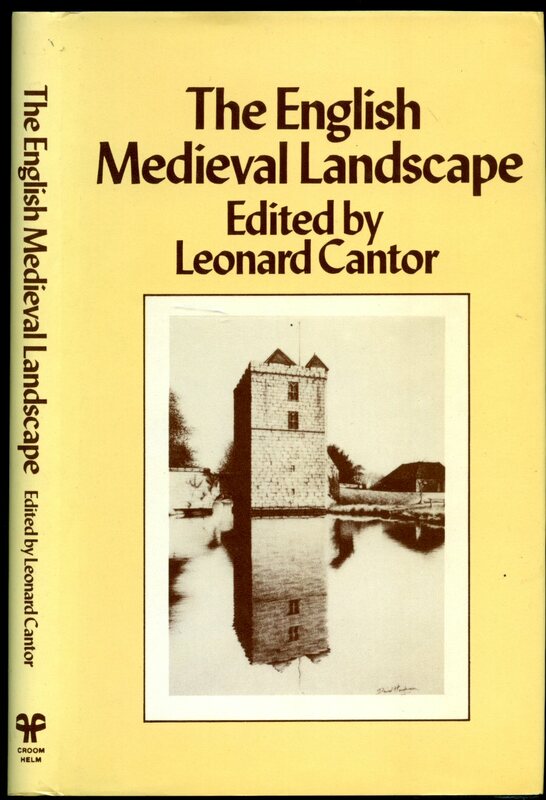 Published by The Trustees Of The British Museum Ltd., London Third Edition 1975. 1975. 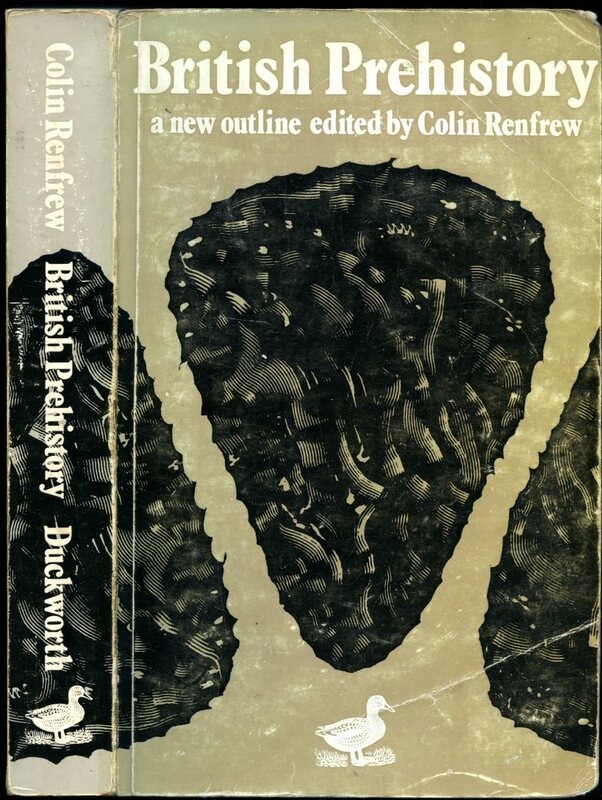 Published by Gerald Duckworth & Co. Ltd., 3 Henrietta Street, London First Edition 1974. 1974. Published by Gerald Duckworth & Co. Ltd., 3 Henrietta Street, London First Thus Edition 1981. 1981. First paperback edition in publisher's original illustrated card wrap covers [soft back]. 8vo. 8'' x 5½''. Contains 334 printed pages of text with monochrome illustrations and photographs throughout. In Very Good condition, no dust wrapper as issued. Member of the P.B.F.A. 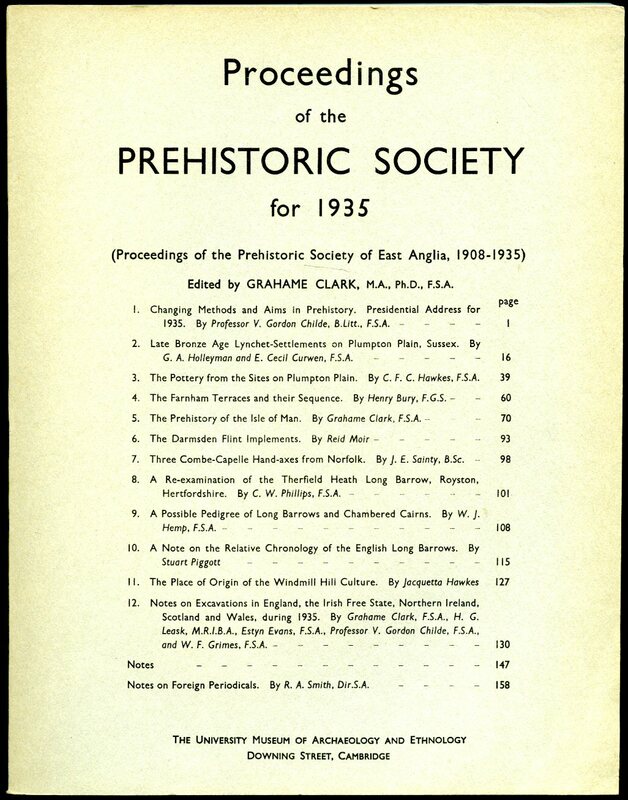 Published by The University Museum of Archaeology and Ethnology, Downing Street, Cambridge First Edition 1936. 1936. First edition in publisher's original Purbeck grey and black printed card wrap covers [soft back]. 8vo. 10¼'' x 8''. Contains 178 printed pages of text with figures, tables, maps and photographic plates. In Very Good condition, no dust wrapper as issued. 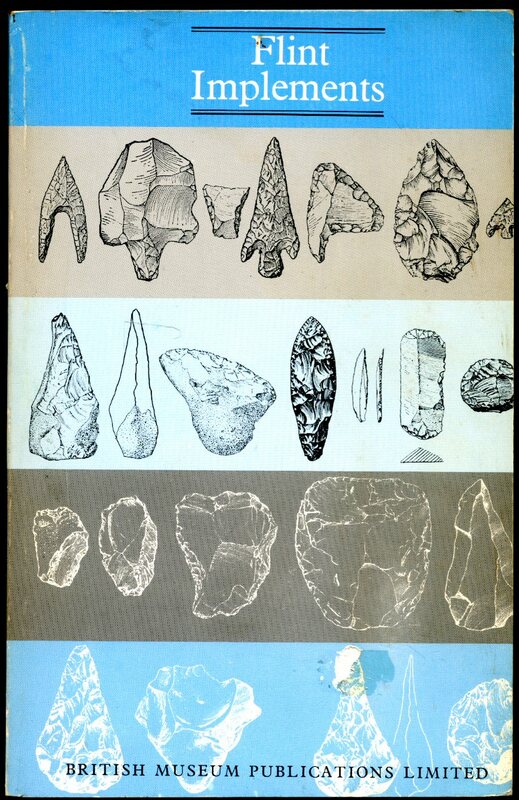 We currently hold in stock over 70 Proceedings of the Prehistoric Society volumes from 1935 to 2006. Member of the P.B.F.A. 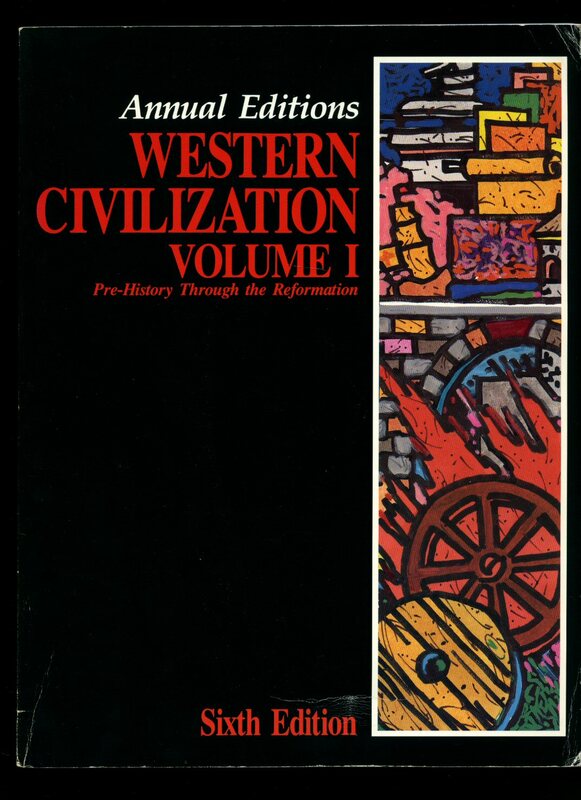 Published by British Museum Publications, London | Cornell University Press, Ithaca, New York, First Edition 1986. 1986. Published by B. T. Batsford Ltd., 4 Fitzhardinge Street, Portman Square, London Third Edition 1945. 1945. Third edition hard back binding in publisher's original olive cloth covers, green title and author lettering to the spine and front cover, maps to the end papers. 8vo. 8½'' x 6''. Contains 120 printed pages of text with monochrome illustrations and photographs throughout. Tiny rubs to the softened spine ends. Very Good condition book in Good condition dust wrapper with nicks, chips and rubs to the spine ends and corners, price clipped. Dust wrapper supplied in archive acetate film protection, it does not adhere to the book or to the dust wrapper. Member of the P.B.F.A. Published by Croom Helm Ltd., 2-10 St. John's Road, London First Edition 1982. 1982. 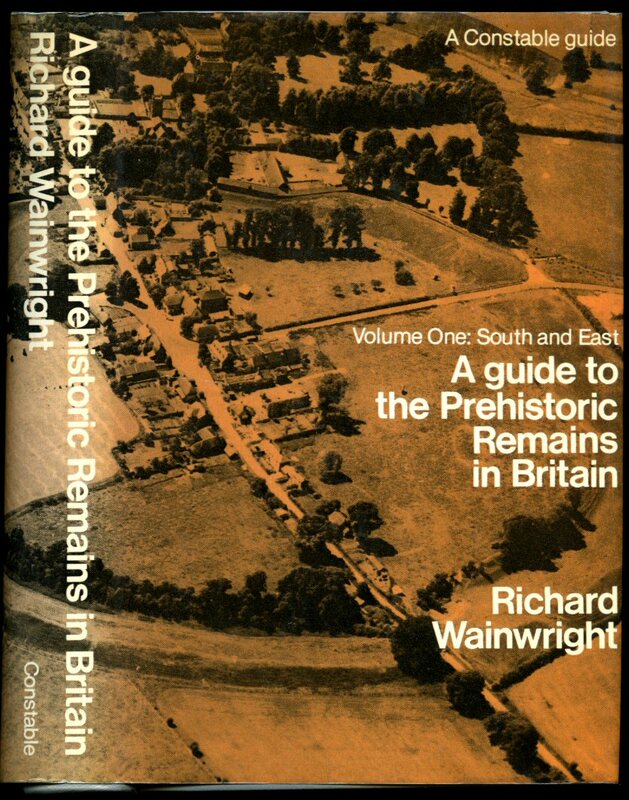 Published by Shire Publications Ltd., Church Street, Princes Risborough, Buckinghamshire First Edition 1976. 1976. 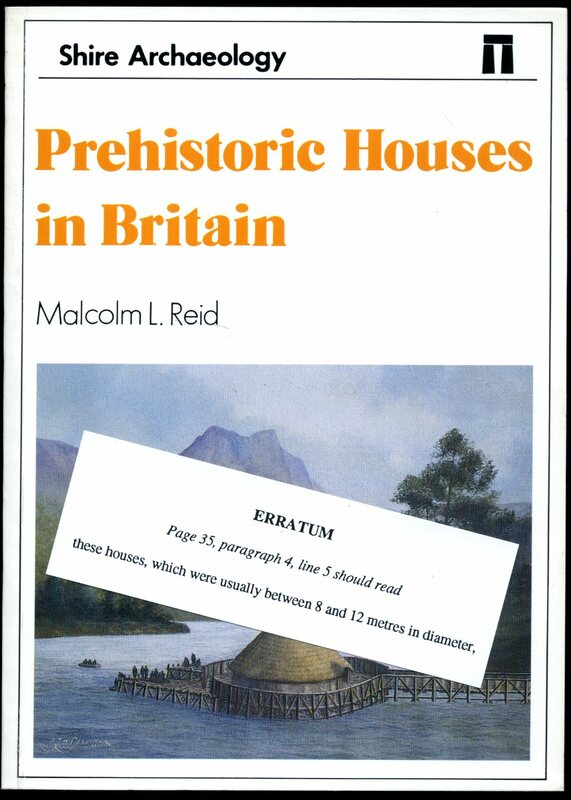 Published by The University Museum of Archaeology and Ethnology, Downing Street, Cambridge First Edition 1940. 1940. First edition in publisher's original Purbeck grey and black printed card wrap covers [soft back]. 8vo. 10¼'' x 8''. 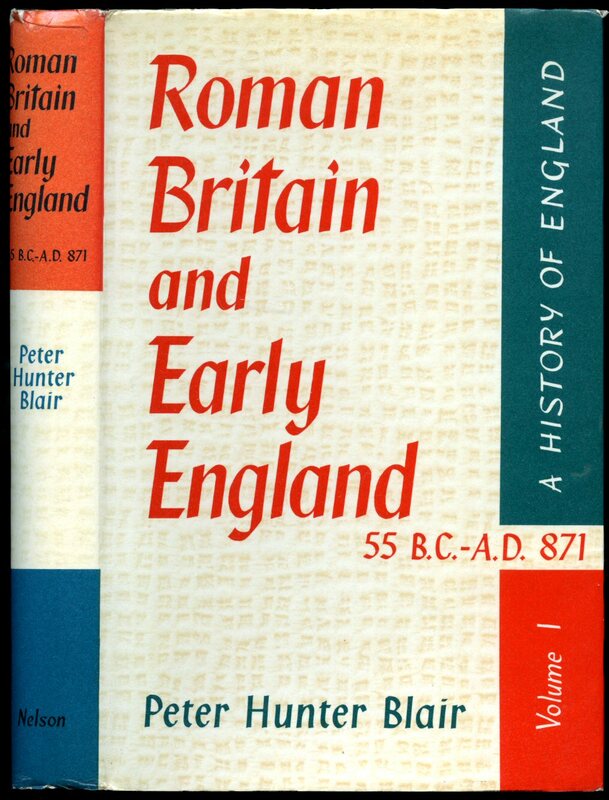 Contains 208 printed pages of text with figures, tables, maps and photographic plates. In Very Good condition, no dust wrapper as issued. 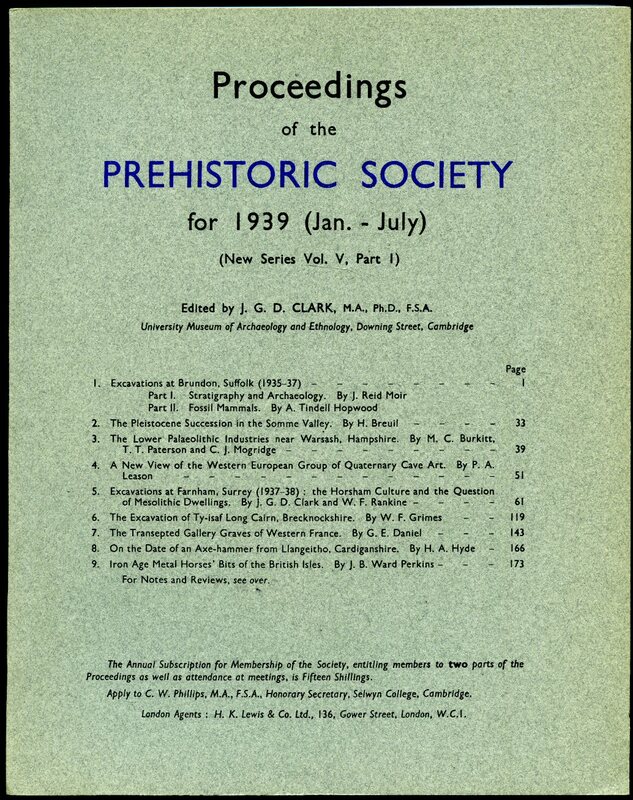 We currently hold in stock over 70 Proceedings of the Prehistoric Society volumes from 1935 to 2006. Member of the P.B.F.A. 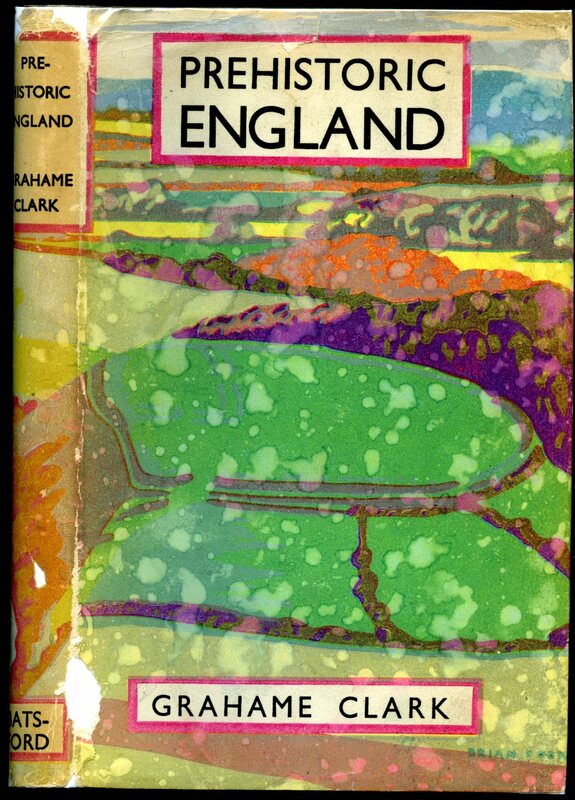 Published by Thomas Nelson and Sons Ltd., Edinburgh First Edition 1963. 1963. First edition hard back binding in publisher's original ruby red cloth covers, gilt title and author lettering to the spine. 8vo. 8½'' x 6''. Contains 292 printed pages of text with monochrome illustrations, maps and photographs throughout. Lower spine end and corners creased, private library plate to the front free end paper. Very Good condition book in Very Good condition dust wrapper, not price clipped. Dust wrapper supplied in archive acetate film protection, it does not adhere to the book or to the dust wrapper. Member of the P.B.F.A. Published by Constable and Company Ltd., 10-12 Orange Street, London First Edition 1978. 1978. 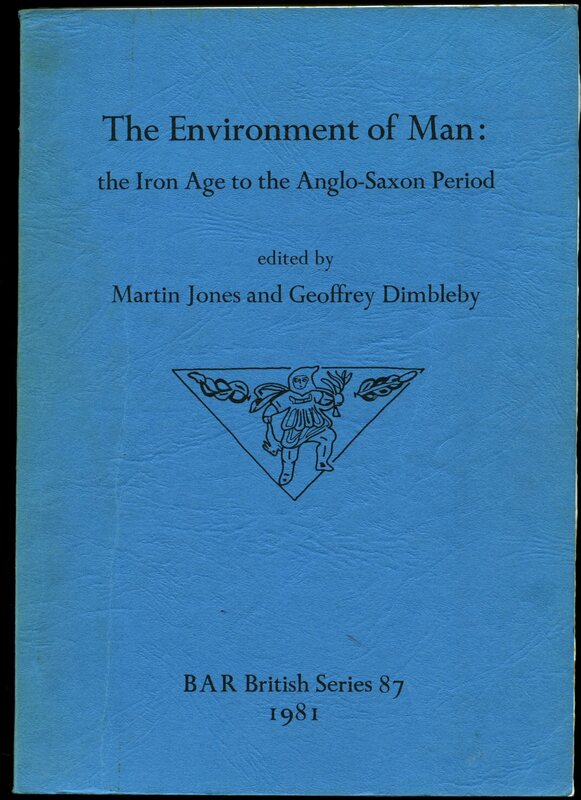 Published by The University Museum of Archaeology and Ethnology, Downing Street, Cambridge First Edition 1937. 1937. First edition in publisher's original Purbeck grey and black printed card wrap covers [soft back]. 8vo. 10¼'' x 8''. 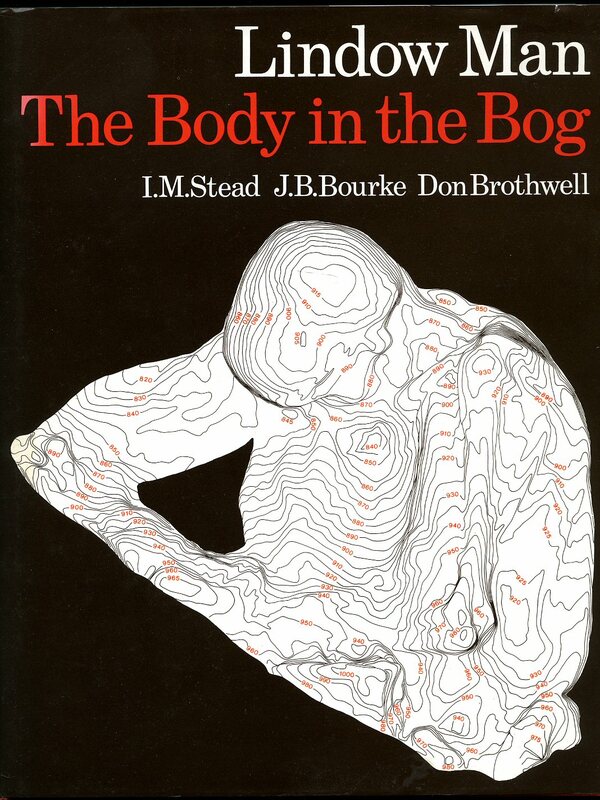 Contains 277 printed pages of text with figures, tables, maps and photographic plates. In Very Good condition, no dust wrapper as issued. 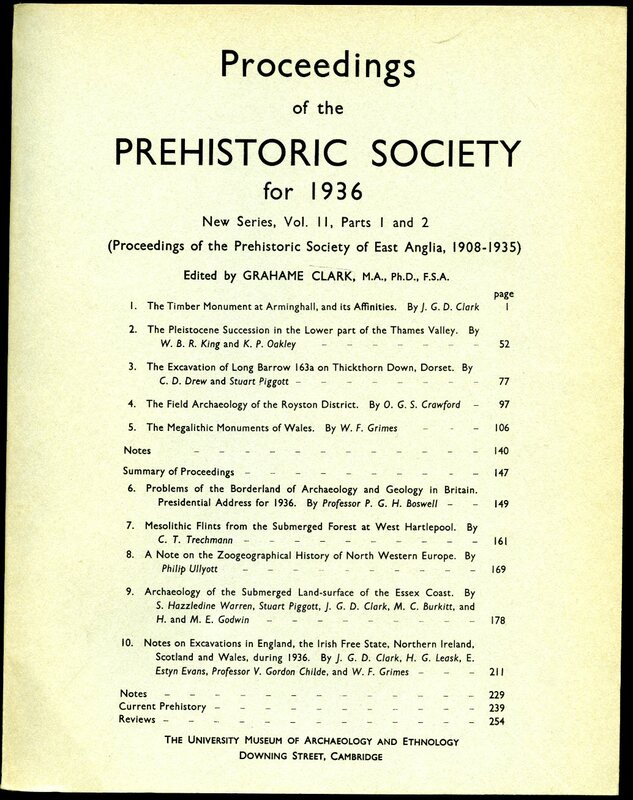 We currently hold in stock over 70 Proceedings of the Prehistoric Society volumes from 1935 to 2006. Member of the P.B.F.A.